LG has a handful of new phones on display in Barcelona that are not the G5. 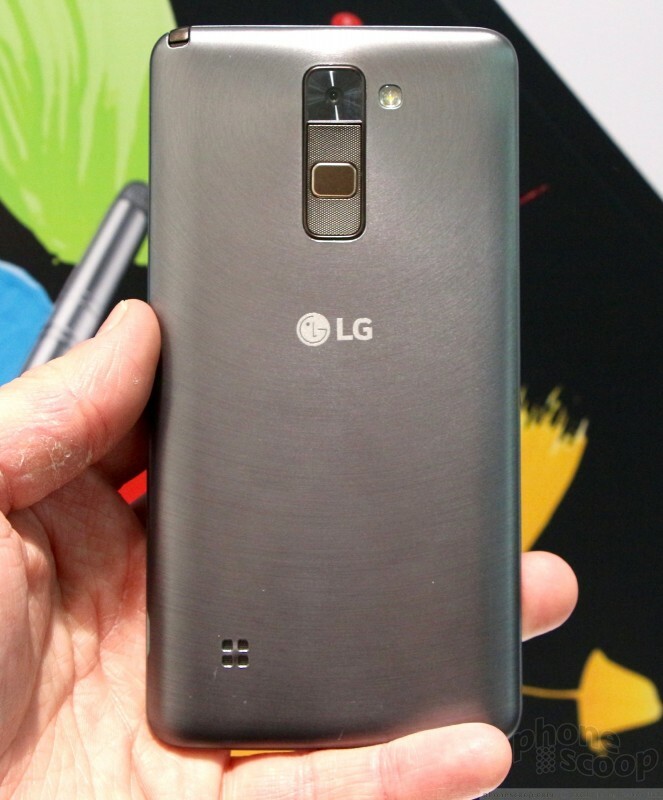 The Stylus 2, X cam, and X screen round out the middle of LG's profile and are interesting smartphones in their own right. Here is a look at each. 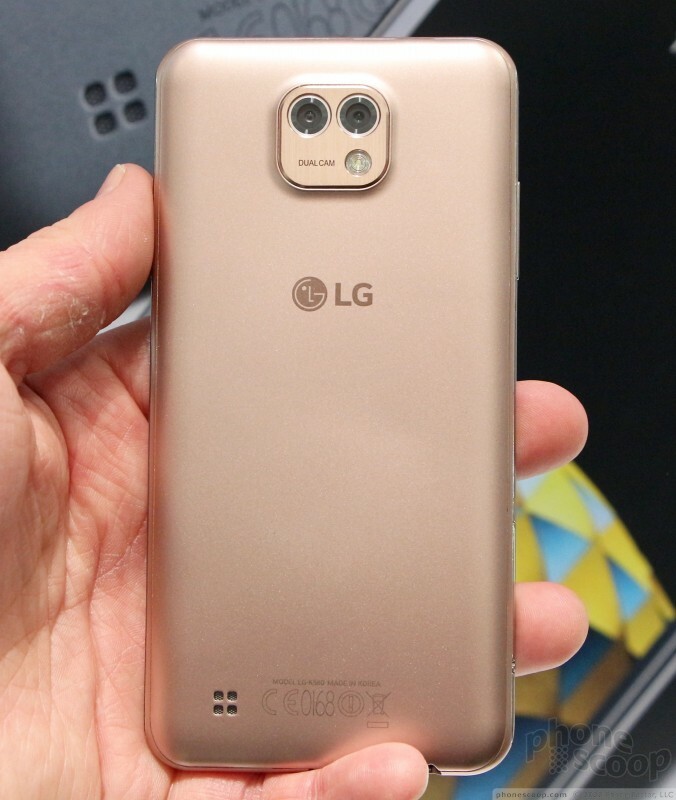 The G5 may be the star attraction in LG's booth in Barcelona this year, but the company has dedicated some space, too, for the Stylus 2, X cam, and X screen. 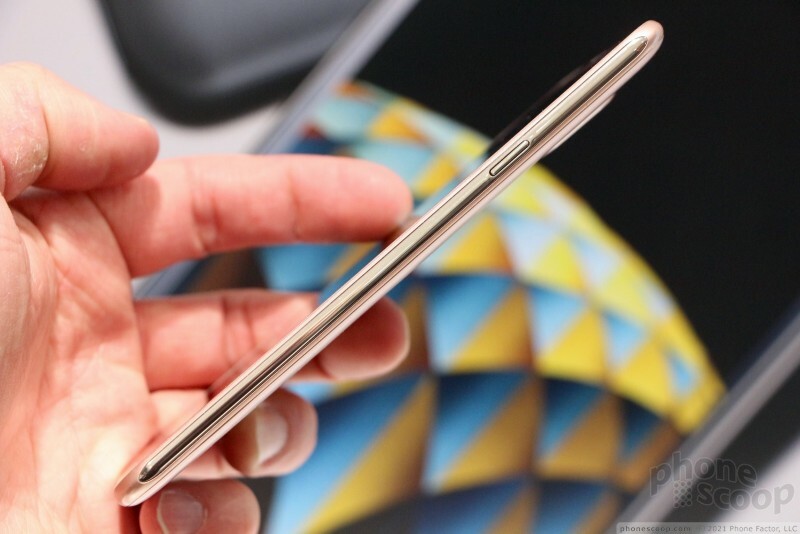 The Stylus 2 is a mid-range phablet that comes with a stylus. 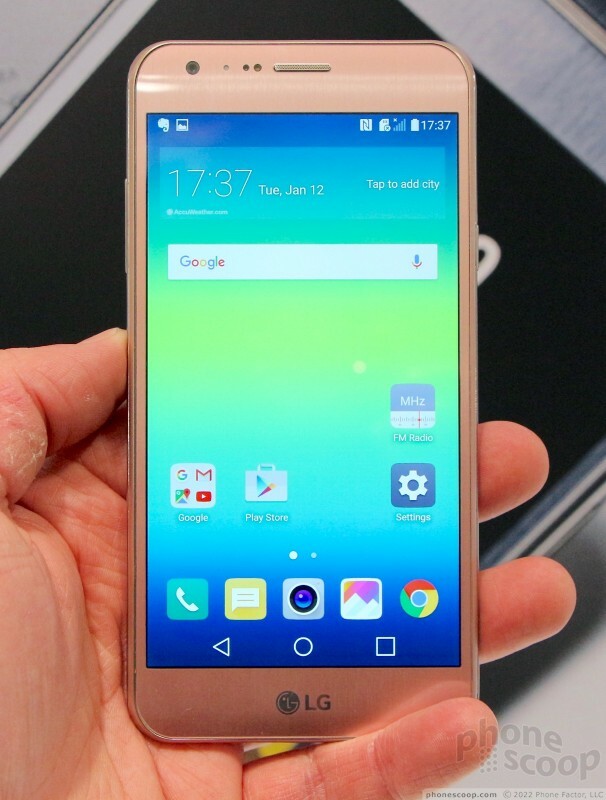 LG has offered a device in this class for some time, and this 2016 variant is a very attractive headset. 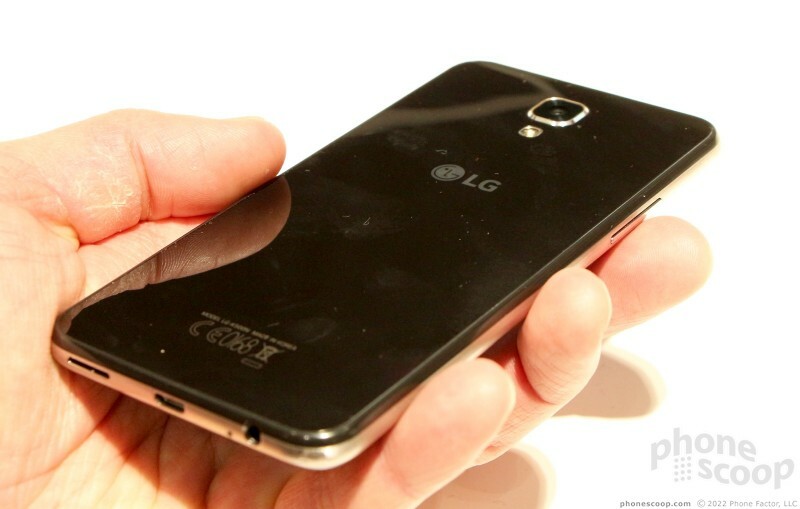 In terms of looks, it clearly follows the path tread by LG the last few years. It is rather large, has a distinct shape to it, and features a trio of buttons on the back surface for controlling the home screen and adjusting volume. 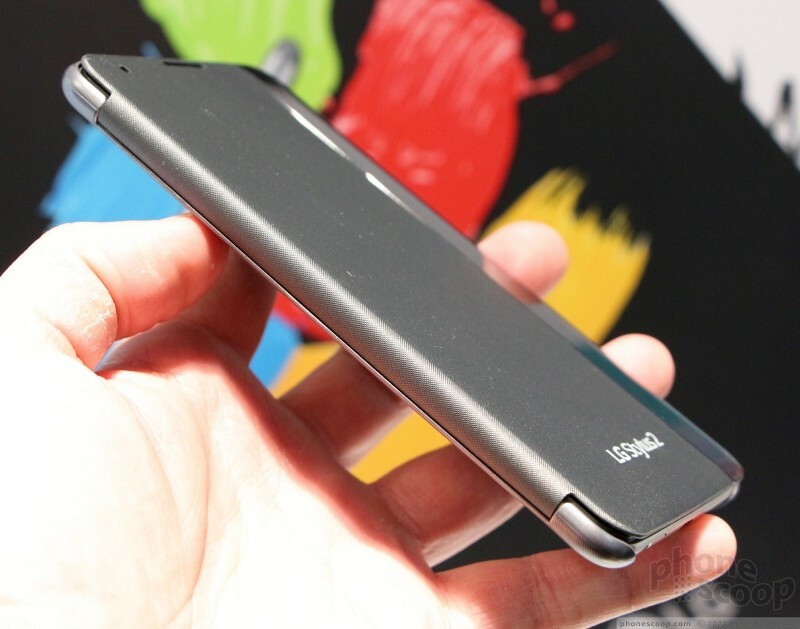 The Stylus 2 has a clean face, rather pointy corners, and tapered edges. A plastic frame circles the glass front. It provides a nice contrast and defines the shape clearly. The frame has a bit of a chin along the bottom edge, but the overall effect is good. The back surface has a pleasant curve to it that thins out as it reaches the side edges. 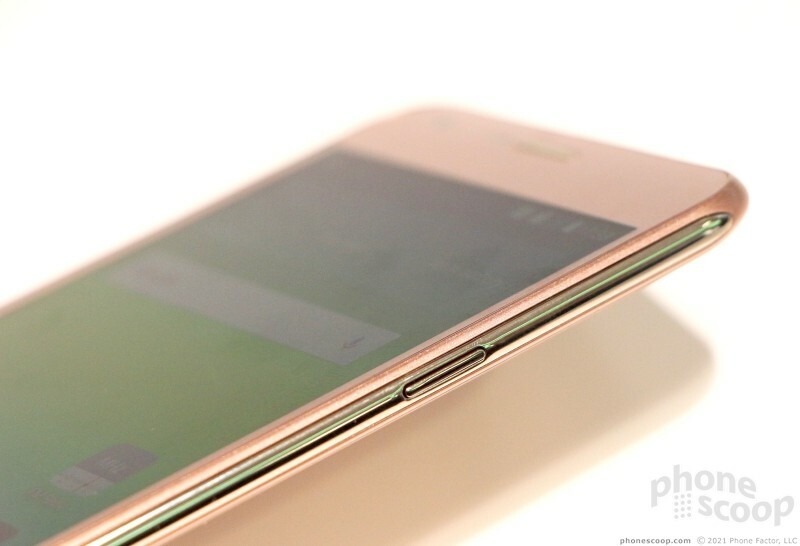 The tapered shape at the corners is vital when it comes to handling the phone. 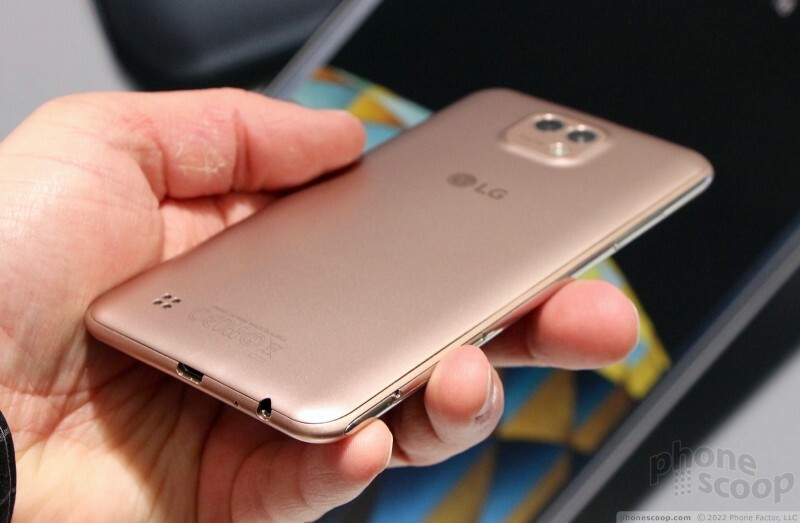 The rear surface, made of plastic, has a spun metallic pattern that looks fantastic. You need two hands to really use the Stylus 2. The 5.7-inch screen mandates the big dimensions. It's about the same size as an iPhone 6s Plus. 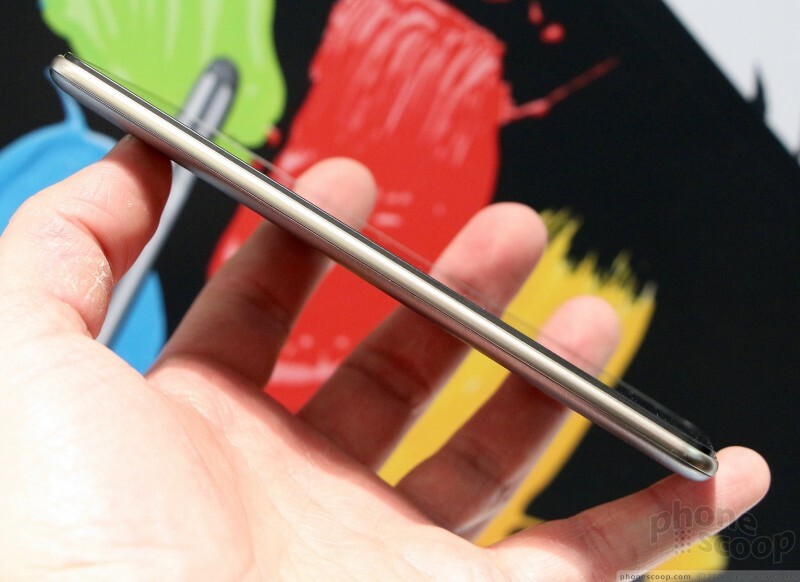 The weight isn't bad, but it is a wide and thick phone. The phone is pocketable, but only if your pockets are a bit large. A flip cover for the phone only makes it thicker. Build quality is good. I like the metal frame, and the rear shell snaps onto the frame tightly. The seams are all even and the Stylus 2 doesn't feel cheap. The Stylus 2's sides are devoid of any buttons. The microUSB port is on the bottom and the stereo headphone jack is on the top. The Stylus 2's stylus is tucked into the top edge. It's easy to retrieve thanks to a little notch. The stylus itself is about four inches long and has a soft-rubbery tip. I found it easy to grasp and use, and it interacts perfectly with the display. 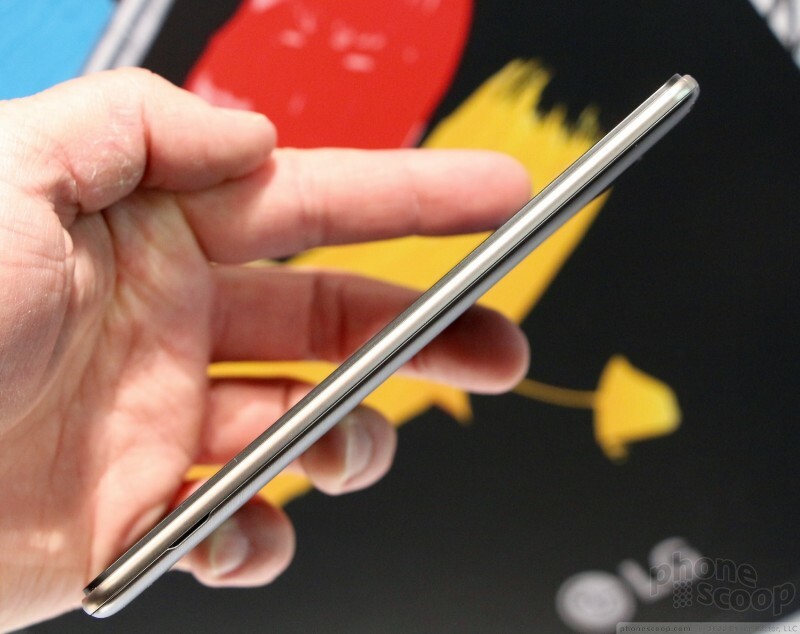 LG says it improved the stylus' tip. The volume and screen lock buttons are on the back of the Stylus 2. The individual volume controls are indented a bit and have a sandpaper-like texture. 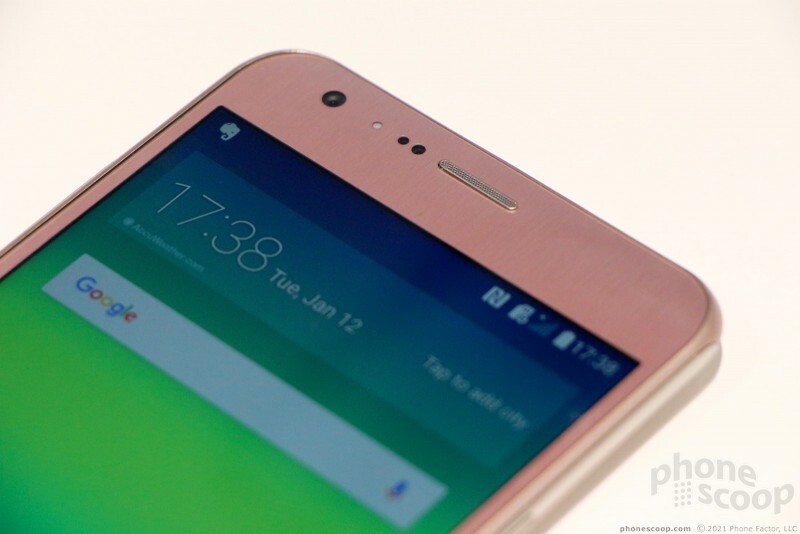 The screen lock button has a raised profile and a ribbed texture. All three buttons have decent travel and feedback. There is no dedicated camera button. The 5.7-inch screen looks good despite the 720p HD resolution. This size screen usually begs for full HD, but LG's LCD panels are good enough that the Stylus 2's display passes muster. 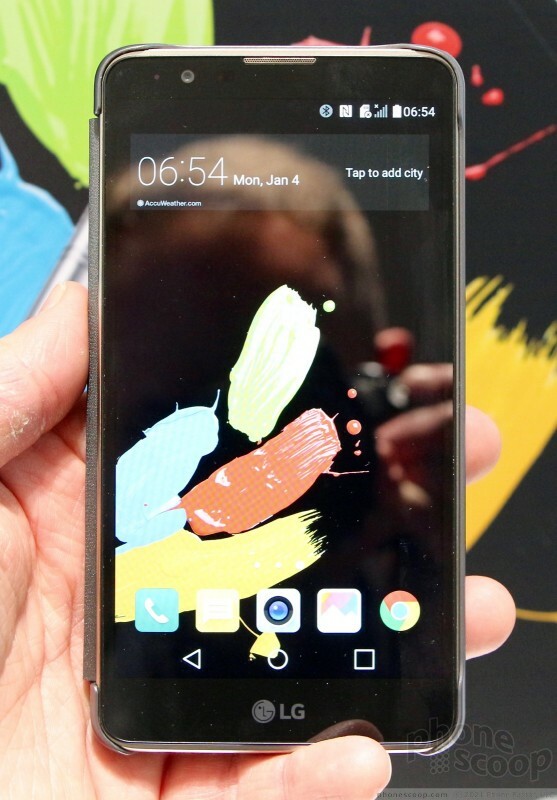 The phone ships with Android 6.0 Marshmallow and some new pen software. 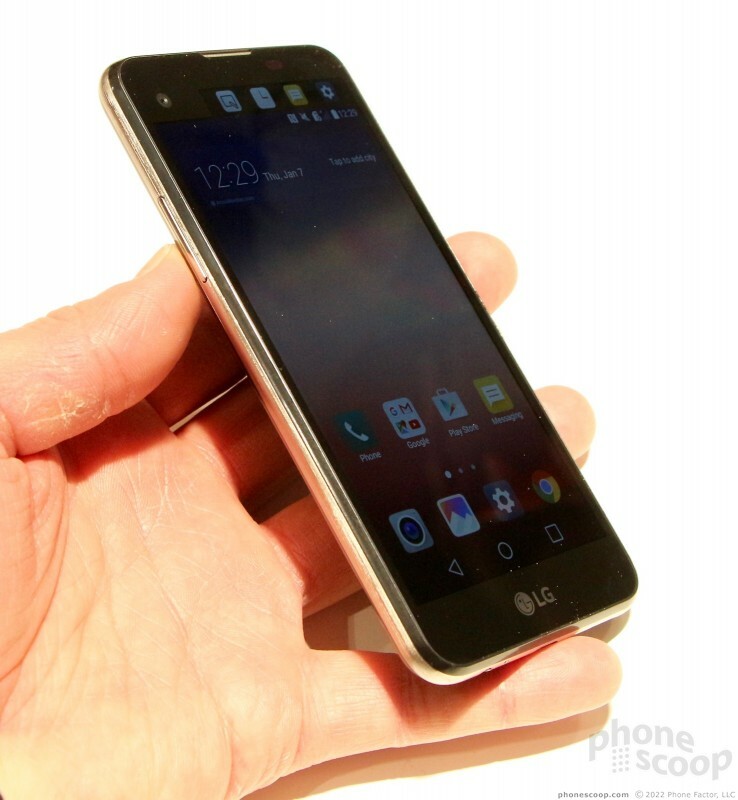 The UI build looked identical to what LG has in store for the G5, which is to say it is cleaner and less bloated with LG-made stuff. As the name suggests, the X cam focuses (har har) on the camera functions. The X cam is rather attractive. It is slim, easy to hold and use, and features two cameras for your varying photography needs. 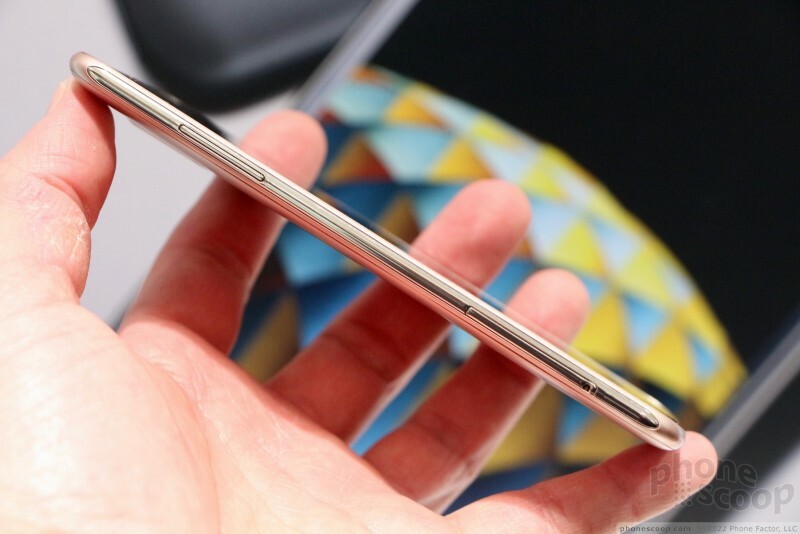 The phone has a really nice glass face that is curved to meet the side edges of the phone. 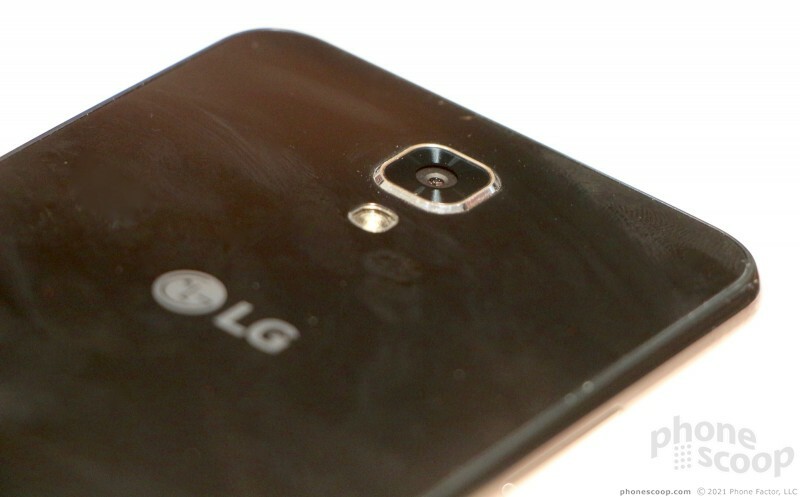 LG did a great job with the seams, which are all tight and clean. 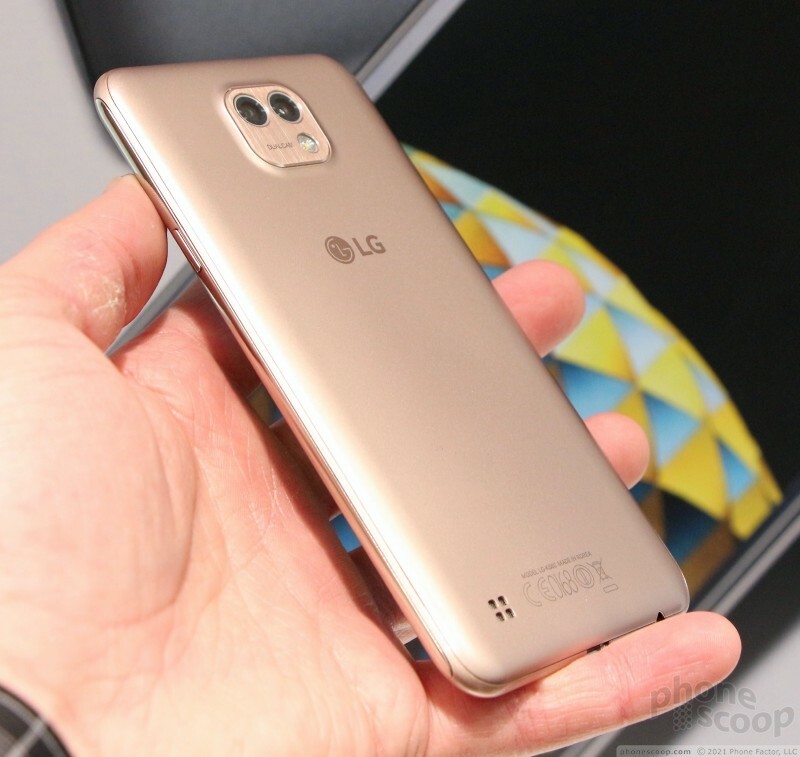 The phone has a simple design language to it that more closely matches that of the G5 than LG's (apparently outgoing) designs from last year. I was impressed by the overall package, which marries design and functionality in an appealing form factor. The frame is made of plastic, but has chrome-colored strips to give it a more "metal" look to it. The back panel is made of plastic, too, but has a metal-like paint job. No more cheap plastics. 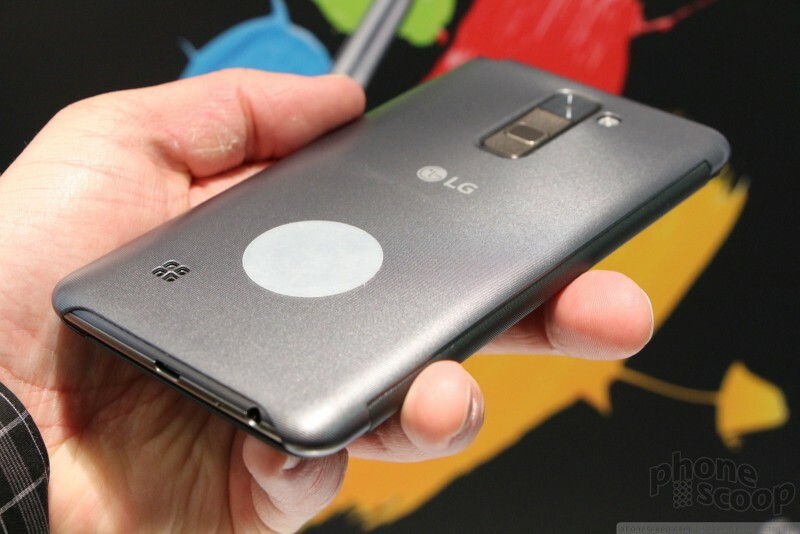 LG has upped its design game for sure. The front is free and clear of controls. There are no buttons, and only the chrome grille covering the earpiece stands out. 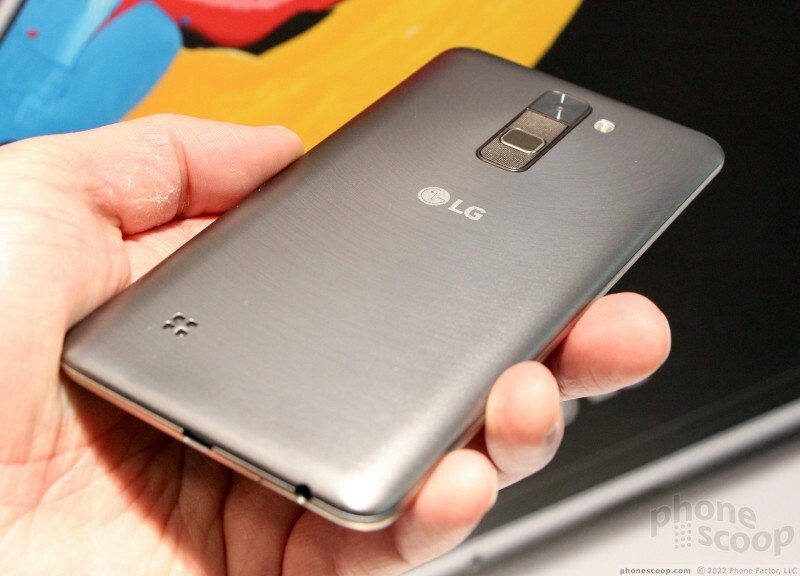 LG typically uses on-screen controls and that's no different here. The volume toggle is on the left edge of the phone. It feels a little cheap to me. The profile is good, but travel and feedback are rather weak. The same is true of the screen lock button on the right edge. It is small, but still easily found. Travel and feedback could be better. 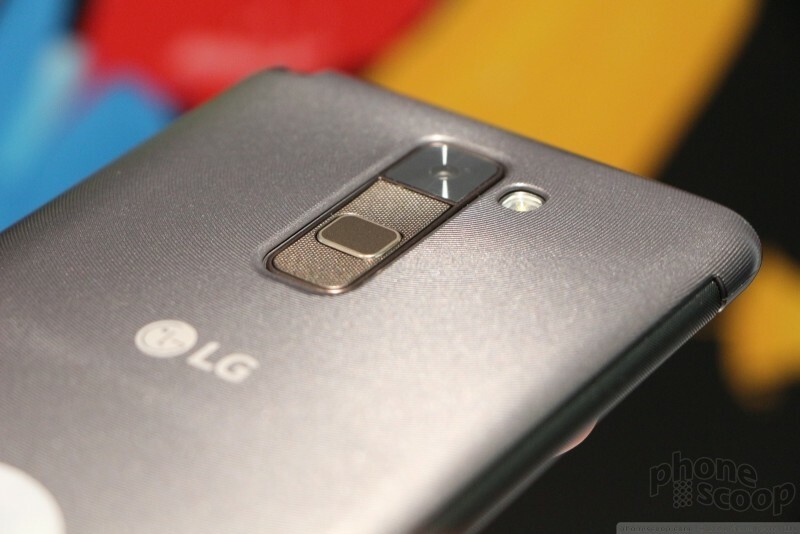 Perhaps the most interesting part of the phone is the duo-camera setup on the rear surface. The entire module is raise a bit to accommodate the two lenses and flash. The main shooter is a 13-megapixel camera with a 75-degree field of view, while the secondary shooter is a 5-metapixel camera with a 120-degree field of view. This is similar to the G5's setup. 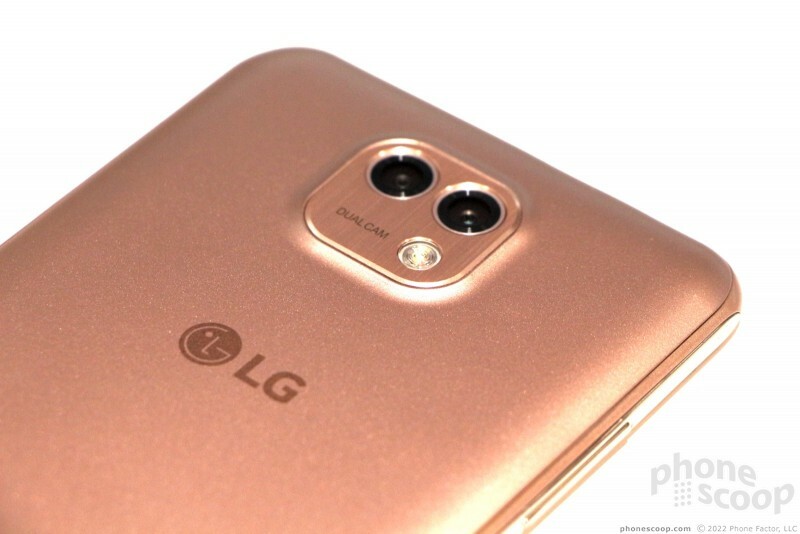 The X cam is using the same camera app that LG has installed on its phones for some time. The big difference is, of course, a little software tool that let you jump from wide angle to narrow angle and back. The rest of the Android 6.0 Marshmallow user interface functions very well. 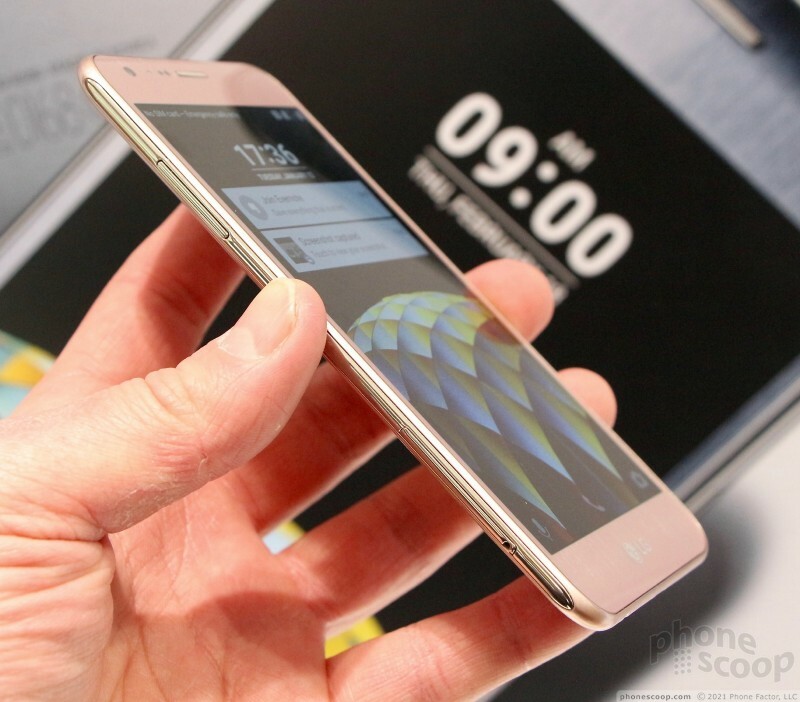 The 5.2-inch screen looks nice, and I didn't see any trouble from the 1.14GHz processor. Like the X cam, the X screen focuses its powers on a specific feature, in this case the secondary display. 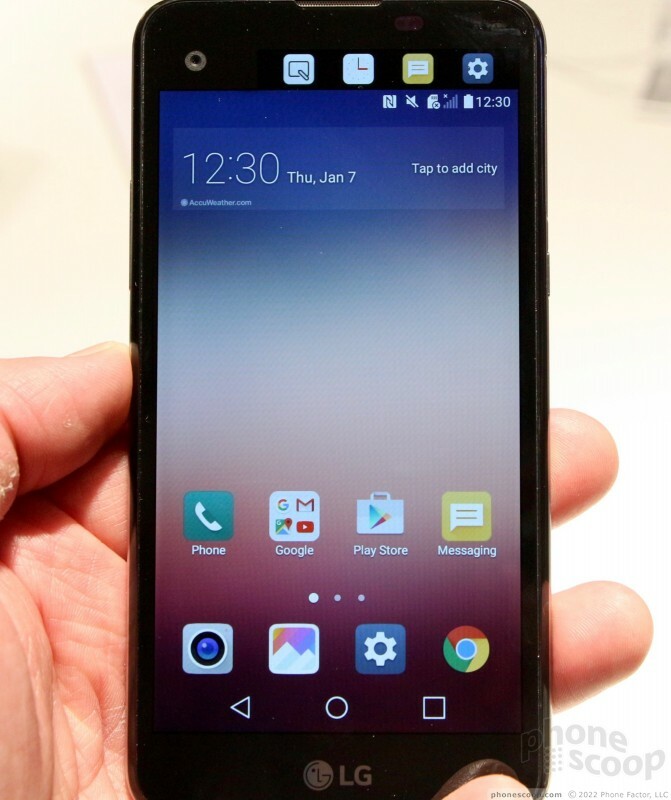 The X screen borrows the above-the-display display from the V10. A small strip of icons, notifications, and status indicators is always visible in the 1.76-inch screen even when the main display is turned off. I generally liked this feature on the V10, but found it could have more functionality. It's a bit subtle on the X screen, however, and I almost missed that it is there. The phone's design strives to be more than it is. It has glass front and back panels mated by a polycarbonate frame. The frame is chrome-colored and the front/rear panels are black. The black and chrome look is conservative, no doubt. Sadly, both panels are so apt to collect fingerprint grime that it's hard to appreciate the clean design. The X screen doesn't feel quite as nice as the X cam or Stylus 2. 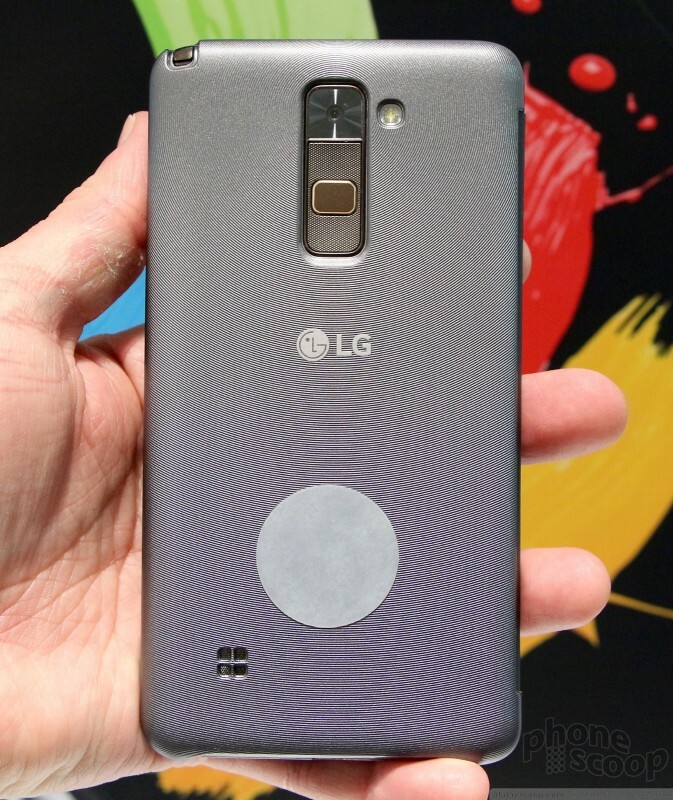 The materials are clearly cheaper, though LG didn't stoop to bargain bin levels. It has a small footprint and is comfortable to hold and use. It easily slips into pockets. The rear panel is not removable from this phone. The main display measures 4.93 inches across the diagonal with 720p HD resolution. The screen looked fine in my time with it. 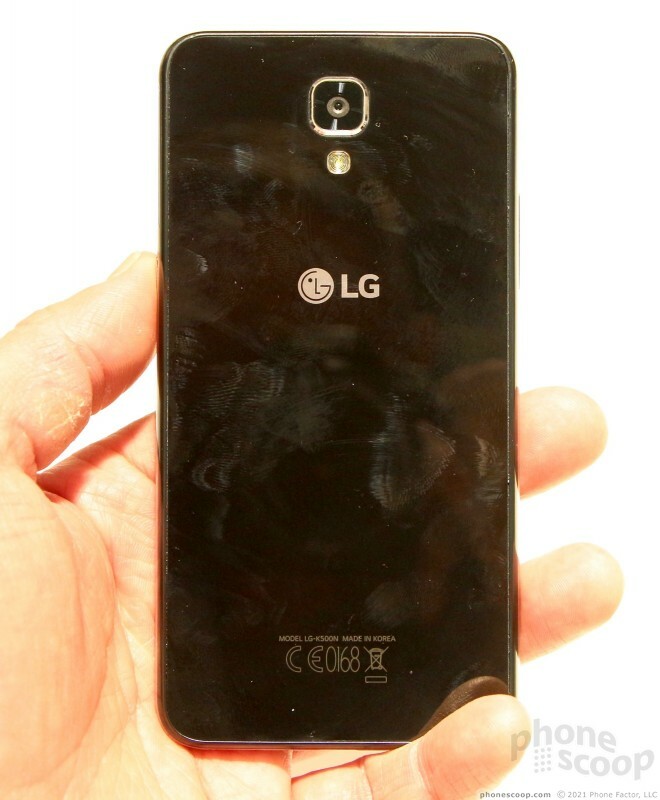 It is certainly bright enough to overcome harsh glare, but again the fingerprint situation is somewhat out of control. 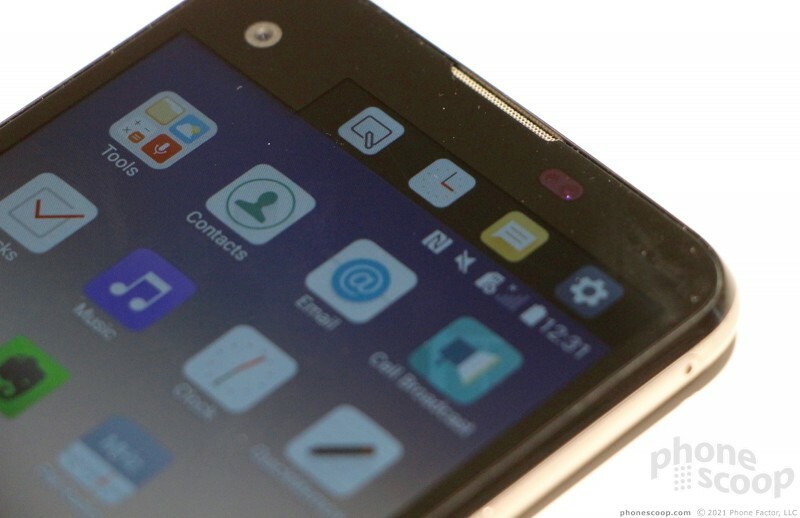 Like the X cam, the X screen places the volume toggle on the left and the screen lock button on the right. Both buttons have similar profiles and provide similar feedback. I didn't like either. The headset jack and USB port are positioned on the bottom edge. 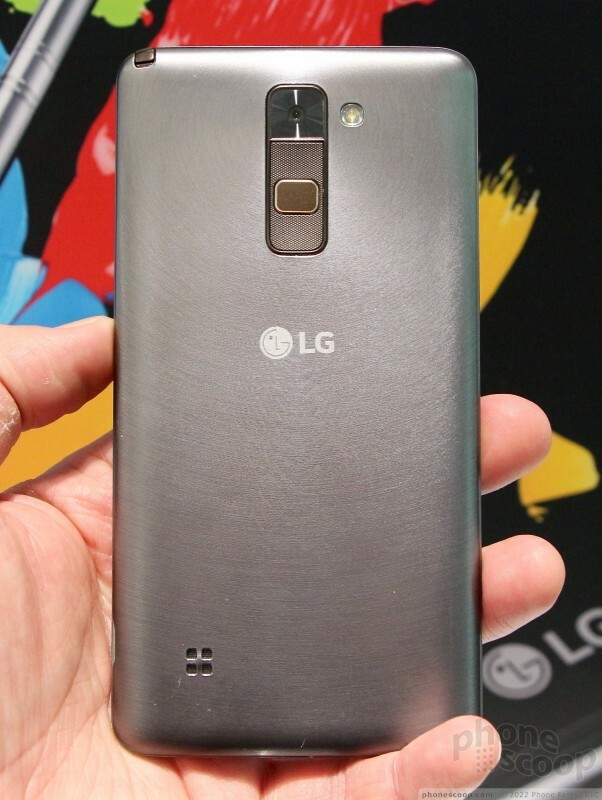 The camera module sticks out a bit and is rimmed in chrome to give it some visual pizzazz. The X screen is decent, but not great. 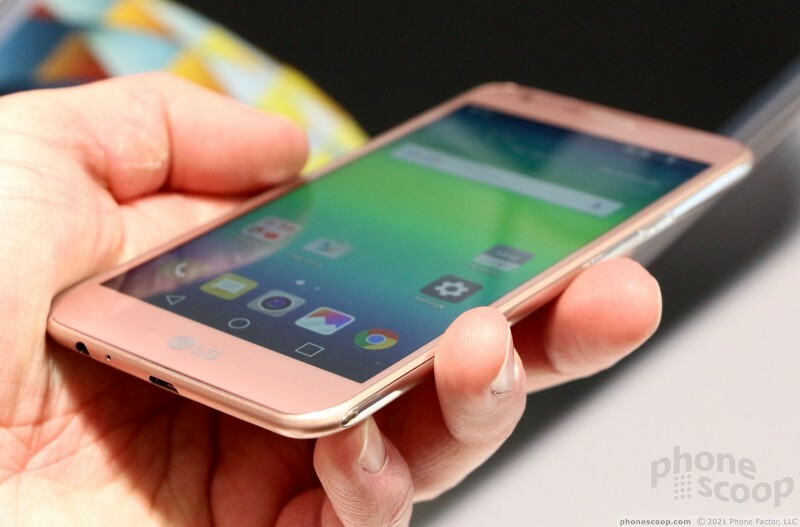 LG hasn't said if any of these three phones will come to the U.S. 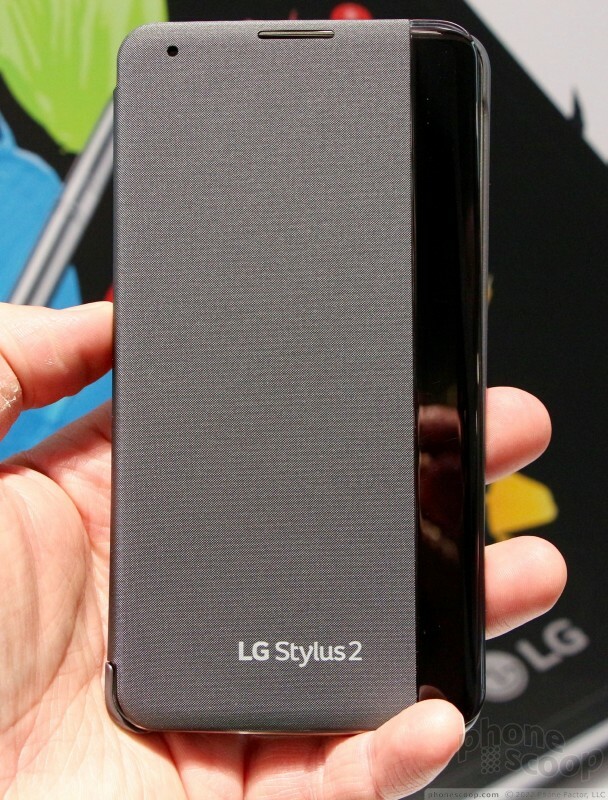 It's worth pointing out that the predecessor to the Stylus 2, the G4 Stylo, was widely picked up by U.S. carriers. 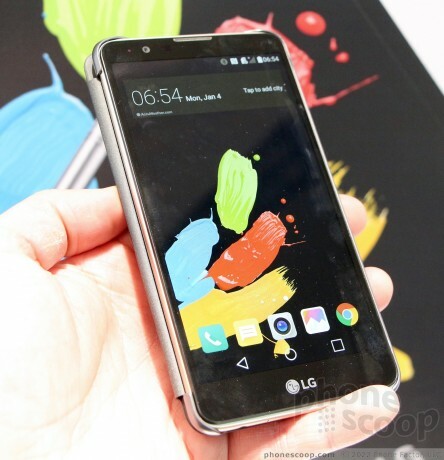 LG's second take on its stylus-equipped smartphone is easier to use and performs better than its predecessor. 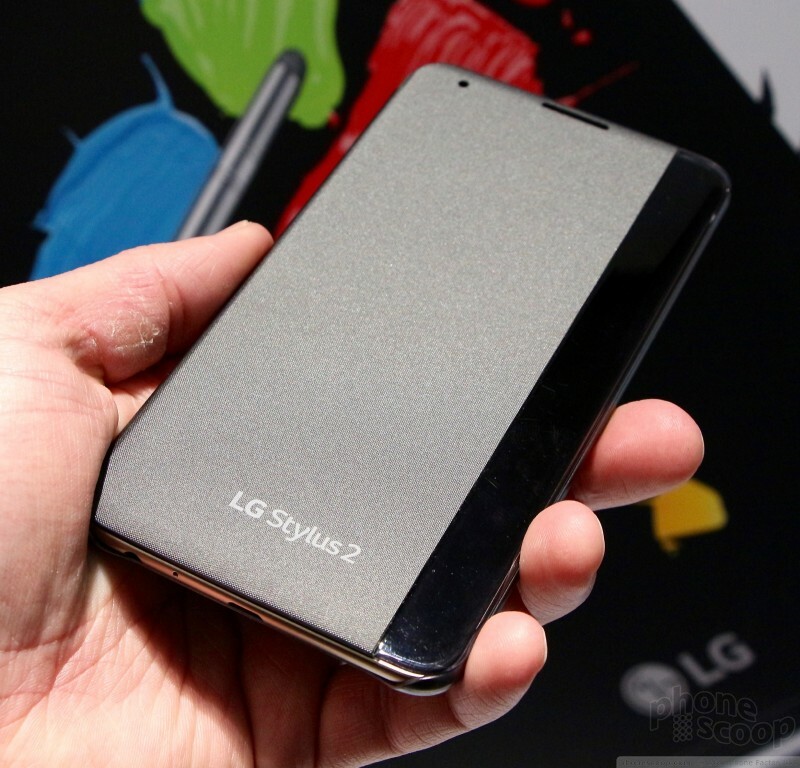 The Stylo 2 is also well made, inexpensive, yet laden with Android and LG goodies. 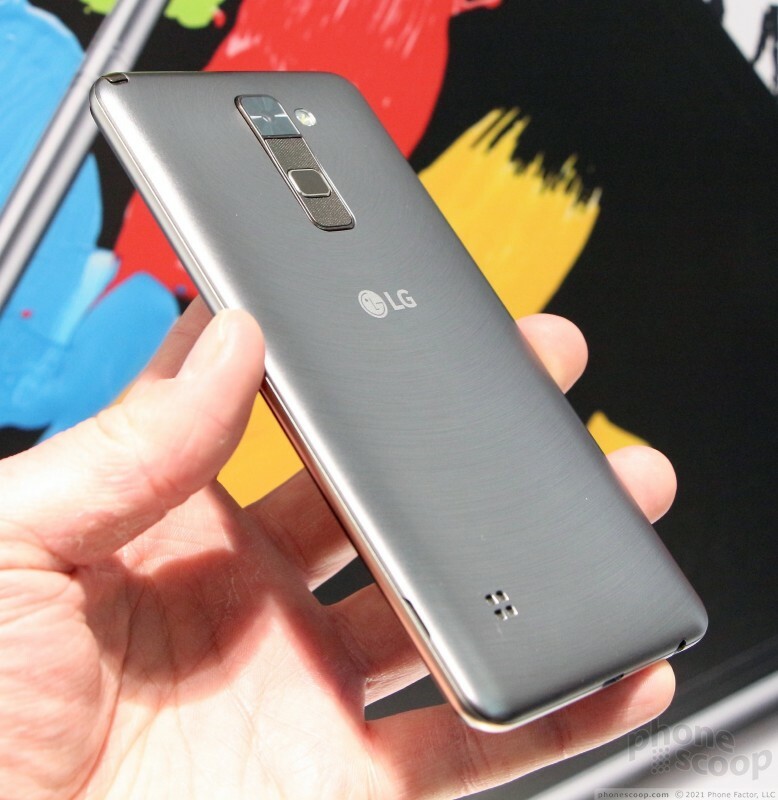 Verizon Wireless today said it will kick off sales of the LG Stylo 2 V on Oct. 20. 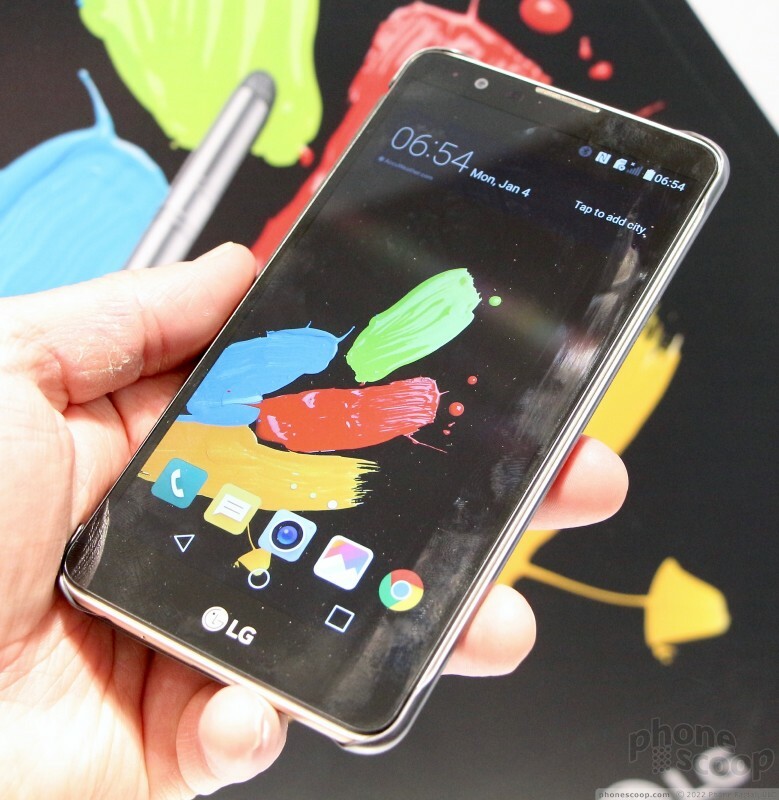 LG recently announced the Stylus 2 Plus, a more performance-minded version of the Stylus 2. 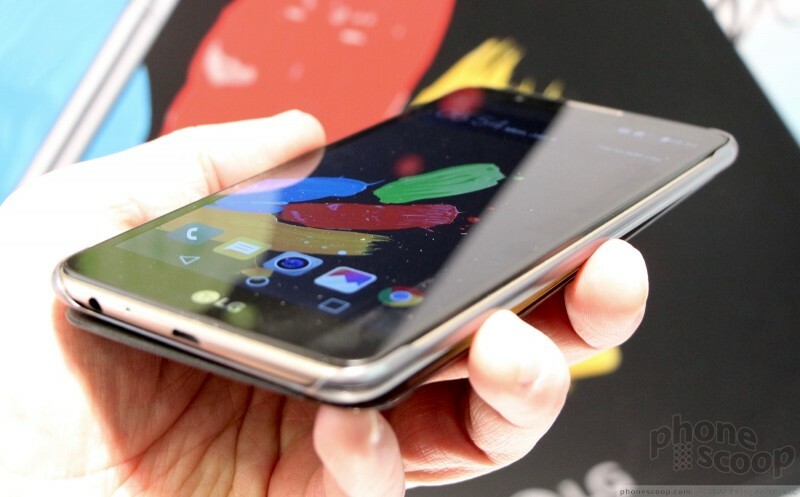 The external chassis is identical to the Stylus 2, but the Plus boosts the 5.7-inch display resolution to full HD, improves the processor clock speed to 1.4 GHz per core, increases megapixel count to 16 for the front camera and 8 for the rear camera, and adds a front-facing flash. 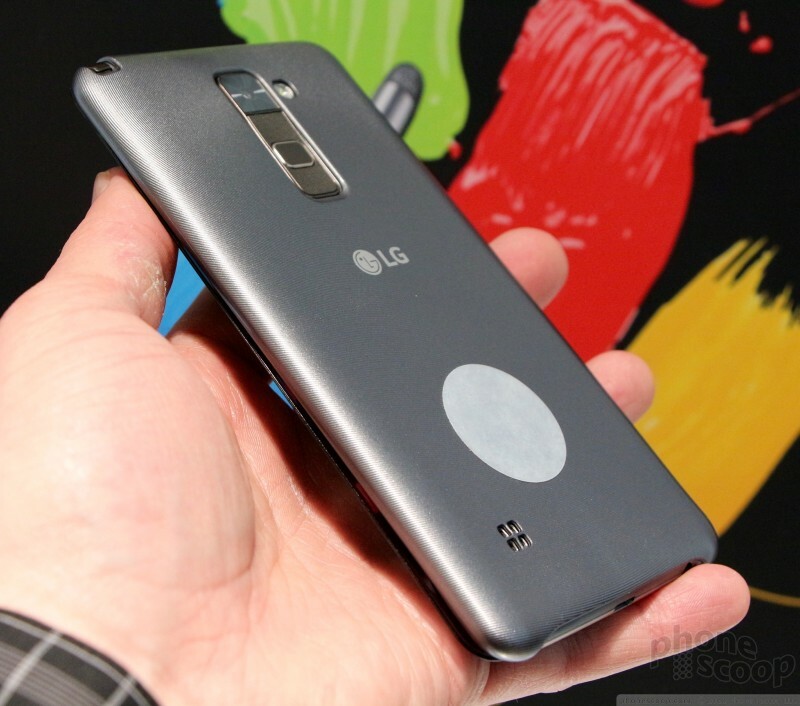 Cricket Wireless today said it will kick off sales of the LG Stylo 2 on May 13. The phone will cost $169.99. Sprint's prepaid brands, Boost Mobile and Virgin Mobile, plan to sell three low-cost smartphones in the weeks ahead, including the Kyocera Hydro Reach. The Reach (pictured) is an update to the Hydro Edge.